SO YOU THINK SKY DIVING IS EXTREME? TRY BUILDING A FAST GROWING STARTUP! Welcome to the worlds most extreme startup festival. 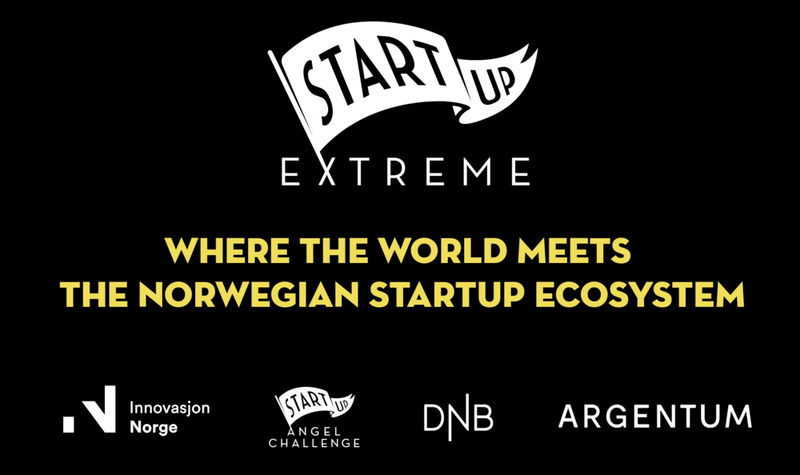 Where the world meets the Norwegian startup ecosystem.